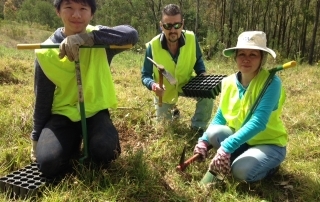 The beautiful Leneva Valley (NSW) gains 690 trees! 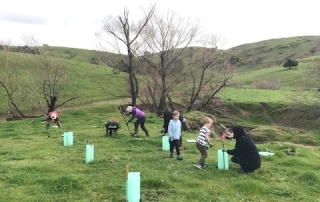 By Colleen Filippa|2018-01-24T15:14:44+10:00October 23rd, 2017|GJG, Tree Plantings, Tree Plantings in NSW|Comments Off on The beautiful Leneva Valley (NSW) gains 690 trees! 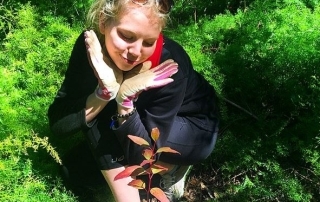 Blue Mountain Ecotours and trees trees trees! 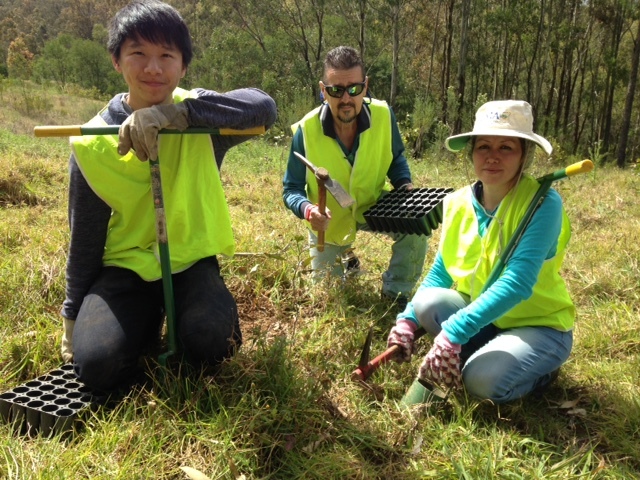 By Colleen Filippa|2018-01-24T15:17:30+10:00October 5th, 2017|Tree Plantings, Tree Plantings in NSW, Tree Plantings in Victoria|Comments Off on Blue Mountain Ecotours and trees trees trees! 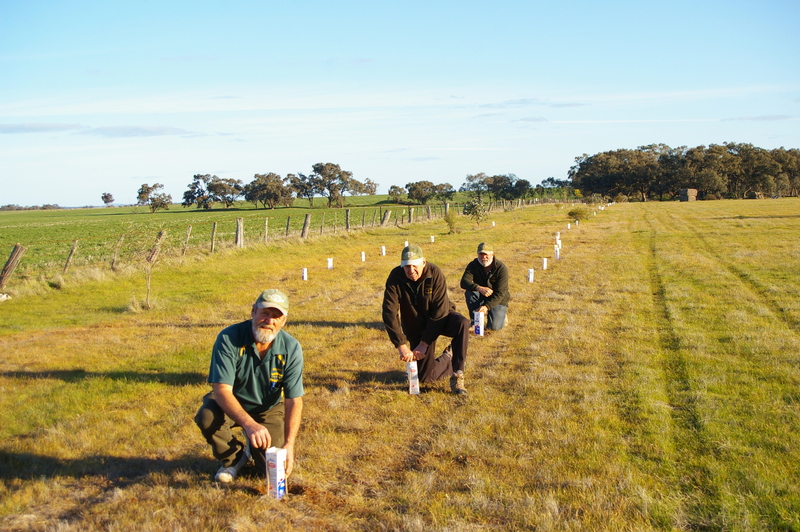 Pana Trees for Flowerdale (Vic) & beyond. 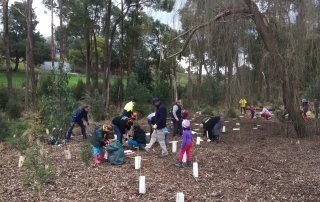 By Colleen Filippa|2018-01-24T15:23:40+10:00June 22nd, 2016|Fifteen Trees, Tree Plantings, Tree Plantings in NSW, Tree Plantings in Victoria|Comments Off on Pana Trees for Flowerdale (Vic) & beyond. 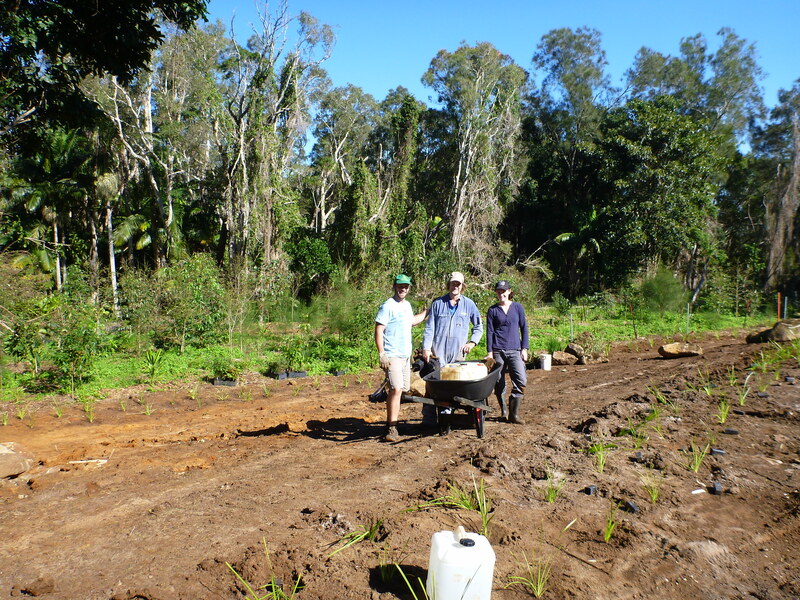 By Colleen Filippa|2018-04-13T13:04:00+10:00March 23rd, 2016|Tree Plantings, Tree Plantings in NSW|Comments Off on Holligsworth Creek, Lismore, NSW. 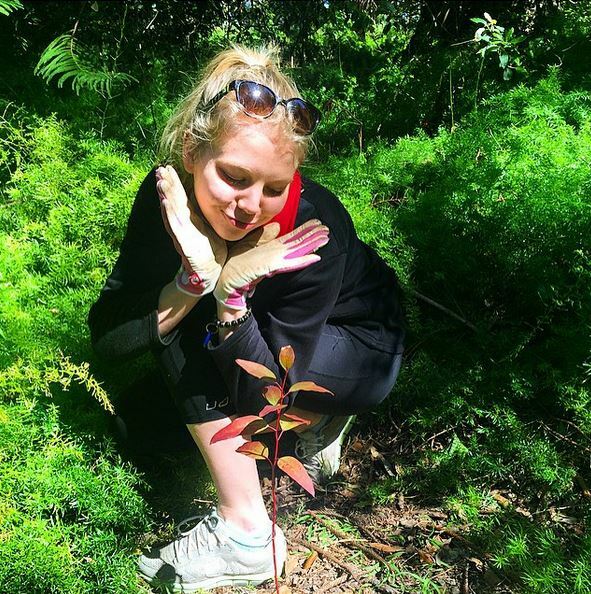 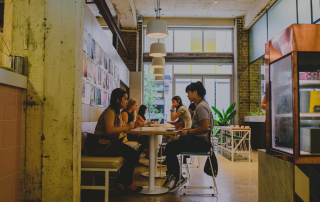 By Colleen Filippa|2018-01-24T15:27:52+10:00October 30th, 2015|Fifteen Trees, Tree Plantings, Tree Plantings in NSW|Comments Off on Trees for baby Skye. 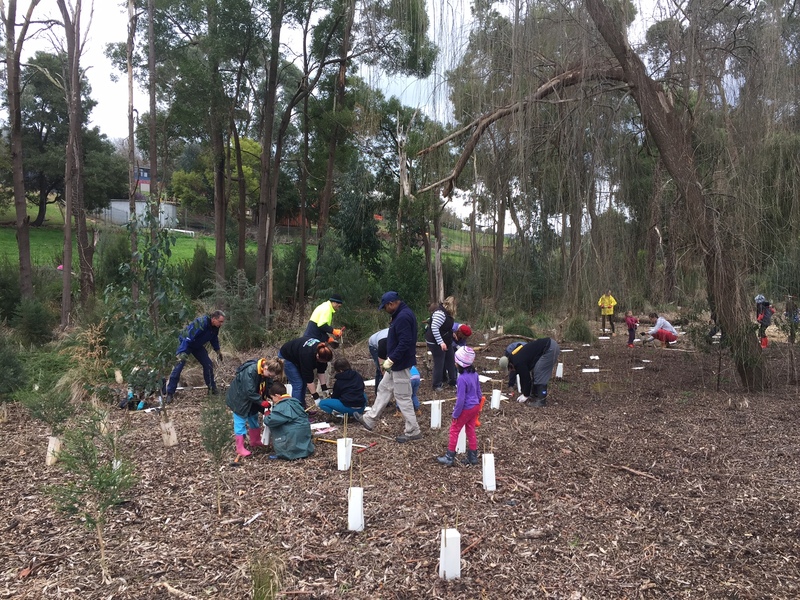 Pana trees at the University of Newcastle. 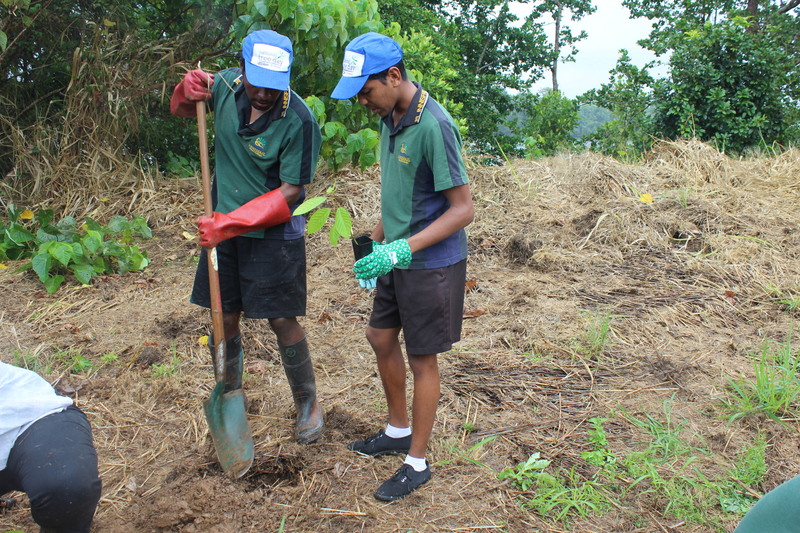 By Colleen Filippa|2018-01-24T15:29:04+10:00September 22nd, 2015|Schools, Tree Plantings, Tree Plantings in NSW|Comments Off on Pana trees at the University of Newcastle. 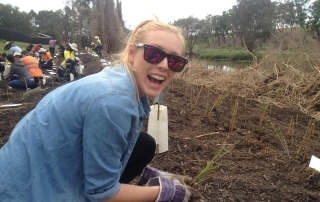 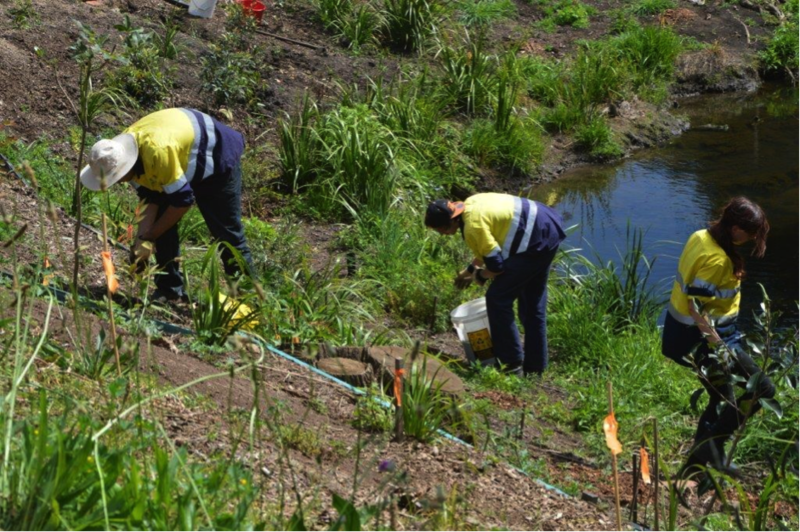 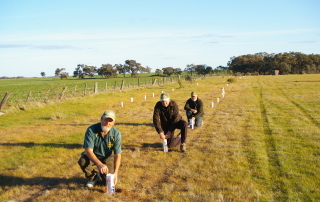 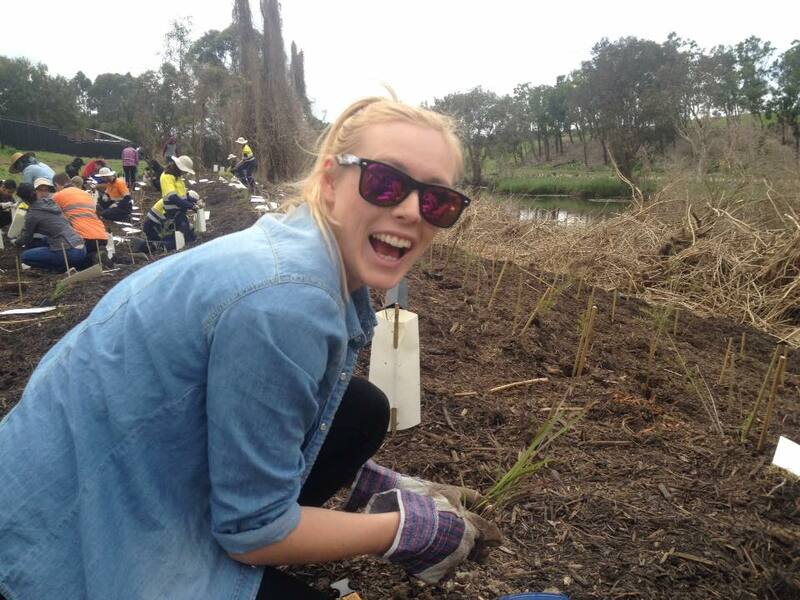 Tree planting at Llangothin (NSW). 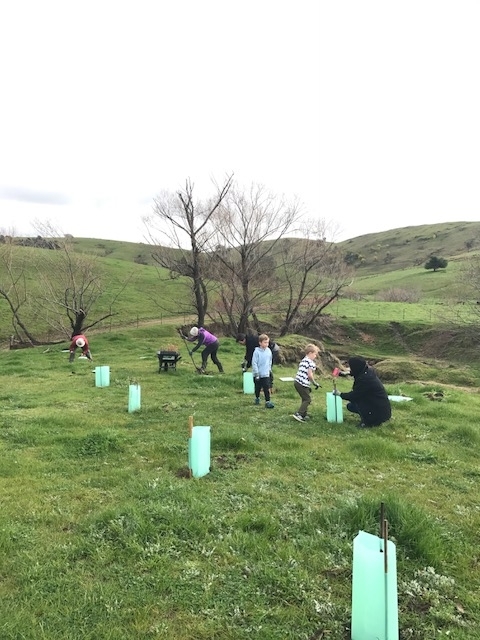 By Colleen Filippa|2018-01-24T15:31:51+10:00November 13th, 2014|Fifteen Trees, Tree Plantings, Tree Plantings in NSW|Comments Off on Tree planting at Llangothin (NSW). 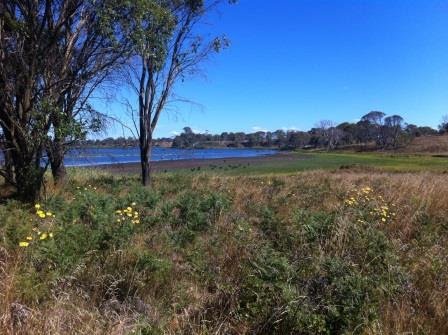 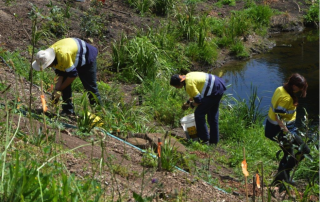 By Colleen Filippa|2018-01-24T15:35:09+10:00November 23rd, 2013|Fifteen Trees, Tree Plantings, Tree Plantings in NSW|Comments Off on Hunter Wetlands Centre, NSW. 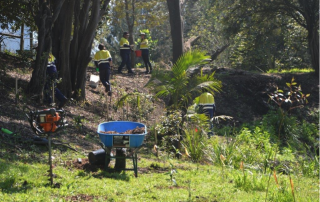 By Colleen Filippa|2018-01-24T15:36:32+10:00September 8th, 2013|Fifteen Trees, Tree Plantings, Tree Plantings in NSW|Comments Off on Ballina Reserve, NSW. 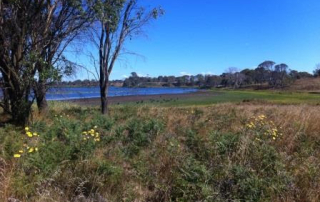 Offsetting carbon emissions at Lake Macquarie (NSW). 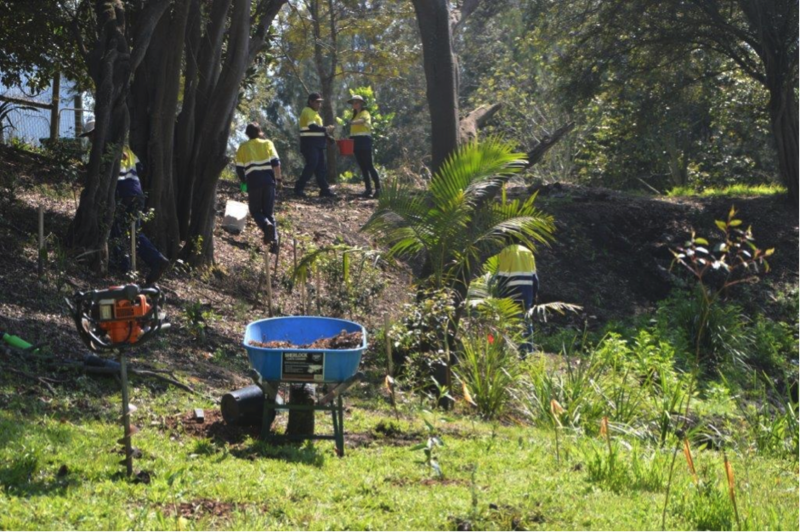 By Colleen Filippa|2018-01-24T15:39:12+10:00September 25th, 2011|Fifteen Trees, Tree Plantings, Tree Plantings in NSW|Comments Off on Offsetting carbon emissions at Lake Macquarie (NSW).